A-frames can be reserved to be set out around the outside of campus. Information for graphics and other needs are given in the Marketing form. Submission will be reviewed and you will be notified if approved. Banners can be hung around the Student Center Rotunda and also outside from black poles entering campus. If you have any questions, or if you are a non-student, please contact the SUUSA Marketing Director at suusa_marketing@suu.edu . Rooms inside of the Sharwan Smith Student Center can be reserved by anyone for events such as business meetings, conferences, banquets, reunions, lectures, and dances. All rooms are reserved through the Centralized Scheduling Office. Fees may apply for students not affiliated with a registered student organization and off-campus users. SSSC facilities will not always be available due to the nature and size of various events scheduled by the Office of Student Involvement and Leadership. 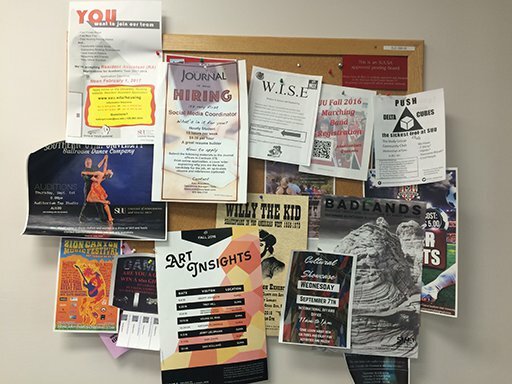 Bulletin Board notices can be hung at any approved campus bulletin board. 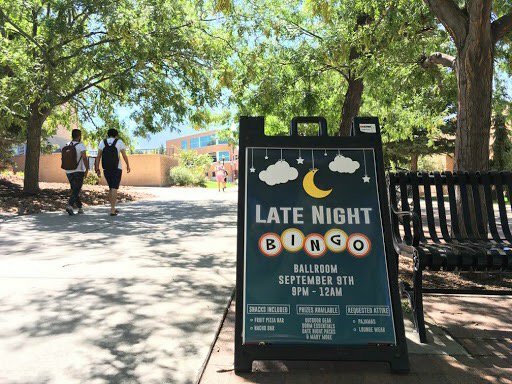 These advertisements can range from personal to campus-wide events. They will be posted in the display cases in the hall outside of the Student Involvement Office. This is the only location on campus where items for sale/rent can be posted. Must be posted on the boards that have the red SUUSA approved plaques. Other boards are department boards. 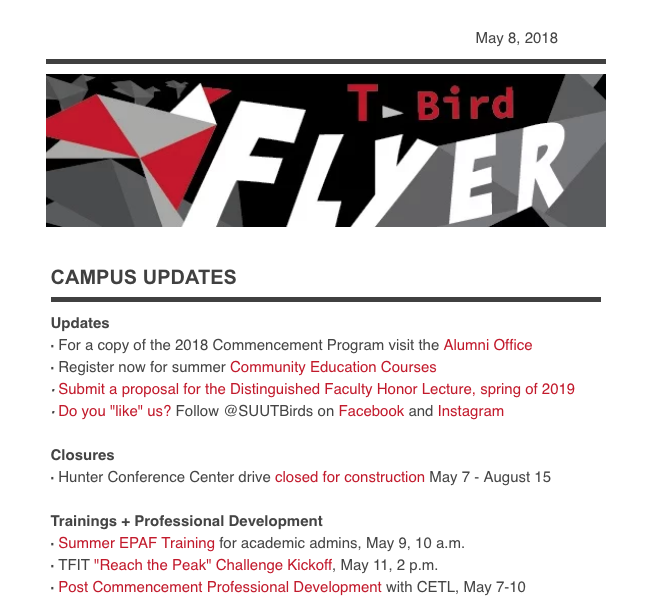 The TBird Flyer is a weekly email newsletter sent out to all employees of Southern Utah University each Tuesday morning. The TBird Flyer is a platform for all SUU employees, faculty, and staff, to be aware of campus events, initiatives, performances, and requests. The T-Bird Flyer is sent out to faculty, staff, and adjunct employees at SUU on Tuesday mornings. To submit an announcement, email the information to kenzielundberg@suu.edu by Friday at 12 p.m. the week prior. For events to be included they must also be listed on the SUU Event Calendar. Please include date, time, location, cost, who is able to attend, and link to a website. The T-Bird Flyer follows AP Style Guidelines; we have the right to change wording/ text if that text does not follow guidelines or contains errors. The calendar is the best way to advertise your event. Everybody has access to the calendar to make events more publicized. 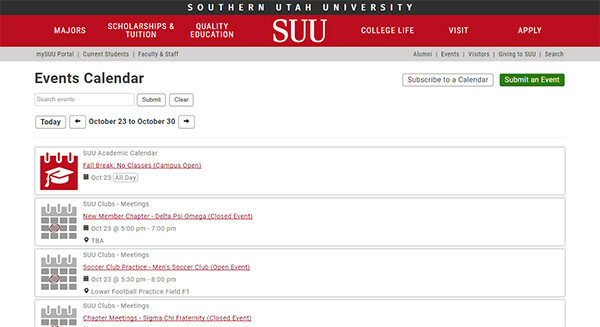 Calendar events are fed to various places on the SUU website and into the SUU app. The calendar ensures students, faculty, staff and the Cedar City community are aware of the event. Once it is on the calendar, it may be used in a campus wide email to all students and employees. Information will then be queued for review/approval. The event will be posted to the calendar. 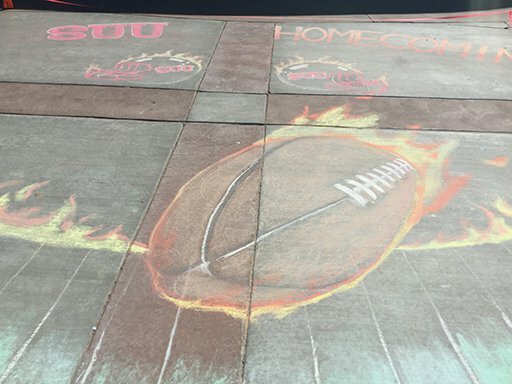 Chalking is a fun, colorful medium that can be used to temporarily advertise your event on campus. If you have any questions or if you are not a student, contact Laurie Garfield by email at garfield@suu.edu or by calling (435) 865-8149. 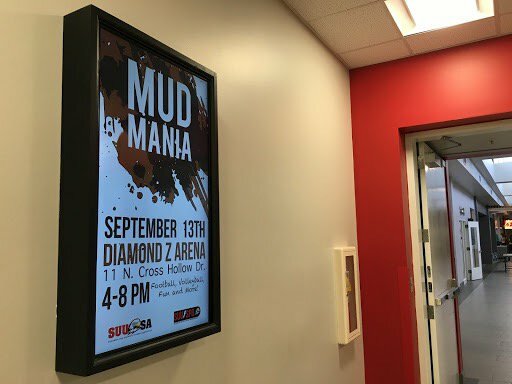 Digital signs and TV’s around the Student Center are a fun, digital way to advertise your event on campus. If you have any questions, or if you are a non-student, please contact the SUUSA Marketing Director at suusa_marketing@suu.edu. 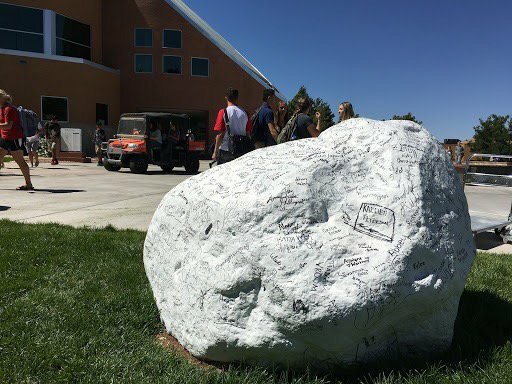 Gunther the Rock is located outside of the Sherratt Library where clubs and organizations are able to stake their claim for a short while when they reserve and paint it however they please. 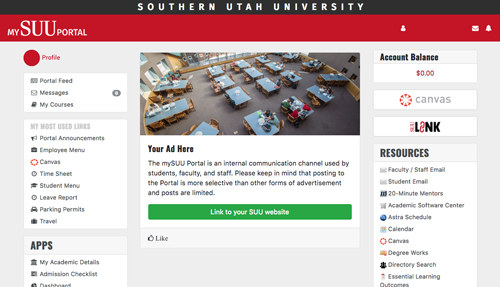 The mySUU Portal is an internal communication channel used by students, faculty, and staff. Please keep in mind that posting to the Portal is more selective than other forms of advertisement and posts are limited. Posts must be submitted one week prior to requested post date, after that we cannot ensure ads will be publicized on time. For questions please contact kenzielundberg@suu.edu. 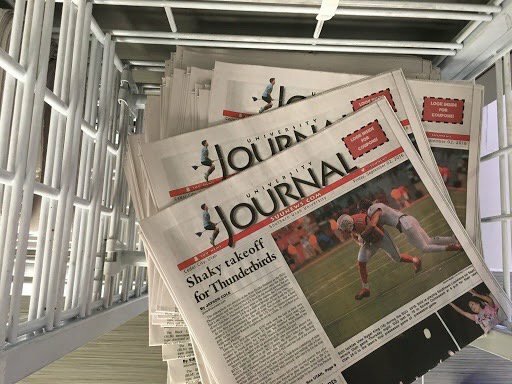 SUU has their own newspaper where you are able to post an advertisement in the classifieds section to publicize your event or need. Cost is $5 for 50 words, $6 for 60 words, $7 for 70 words, etc. If a graphic is included, must fit certain dimensions (get pixel size from SUU Journal). 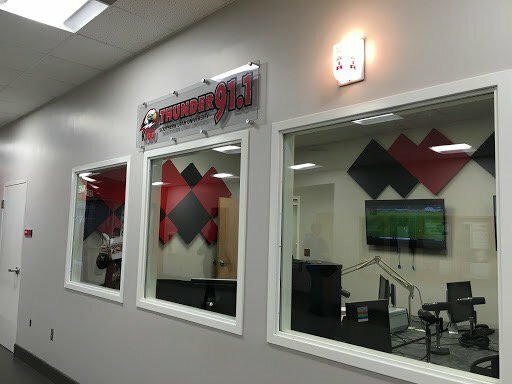 Payment must be given in the form of cash to the Journal offices at the Student Center 176 C.
SUU’s own radio station welcomes any content that would be of value to the students at SUU through on-air interviews. Advertisements will be done in the form of on-air interviews during the Morning Brew from 7-9 a.m.
Meet with the Morning Brew to arrange for a time between 7 and 9 a.m. (the interview may happen at that time if the interview subjects are prepared). 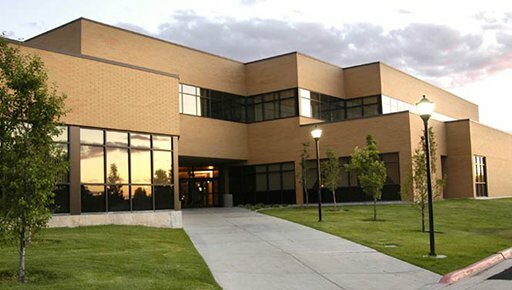 Any content that would be of value to SUU Students is welcome, including off-campus groups. 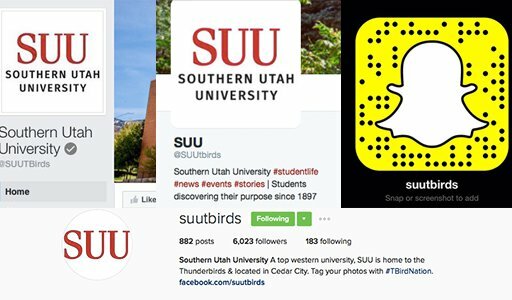 SUU boasts thousands of followers on it’s social media platforms which include: Instagram, Facebook, Snapchat, and Twitter. 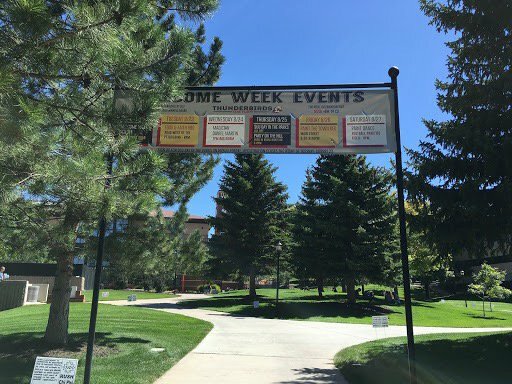 For your initiative to be included on SUU’s official social media platforms, it’s at the discretion of the Marketing Communication staff based on that week’s calendar of events. Sending a request to have your event posted to a social media account does not ensure that it will be posted. 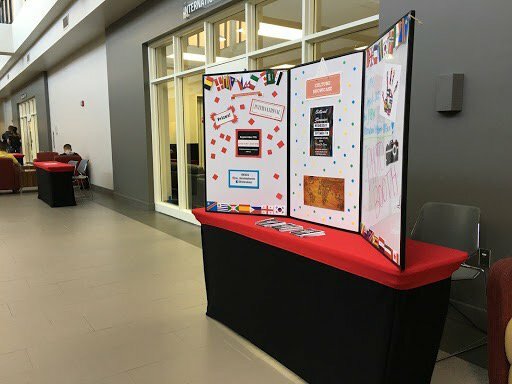 Tabling is a personal way to publicize your event or club inside and outside of the student center. Advertising for business/profit is only available the first week of the academic year, after that only certain business initiatives are allowed (i.e. recruiting for jobs/internships). 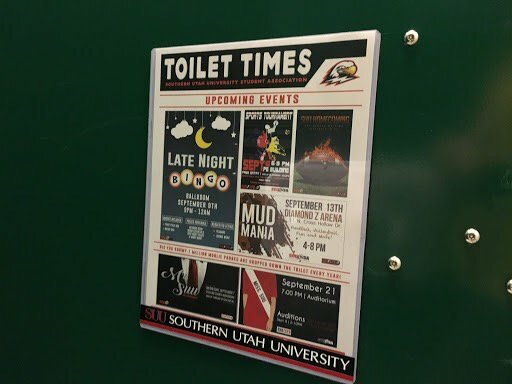 Toilet Times are conveniently located around campus for everyone to be able to get to know what is going on around campus. 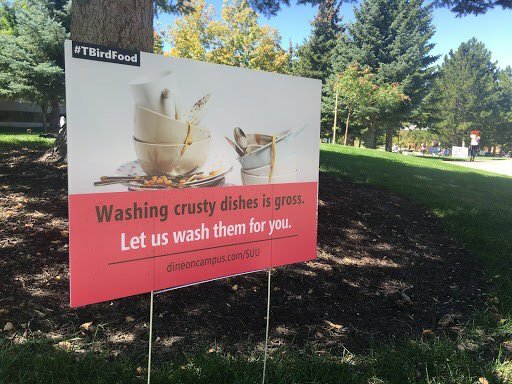 Yard signs are located all around the outside of campus.